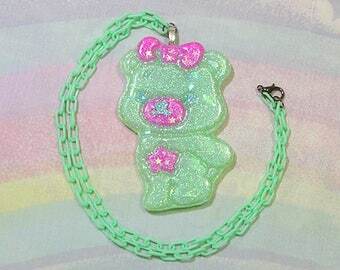 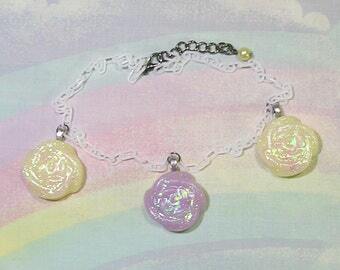 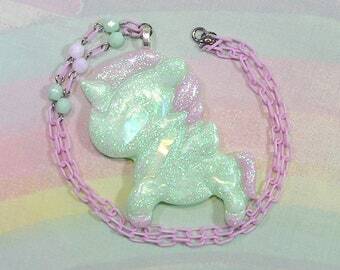 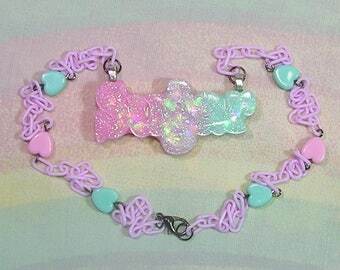 This fairy kei unicorn necklace is cute as can be! 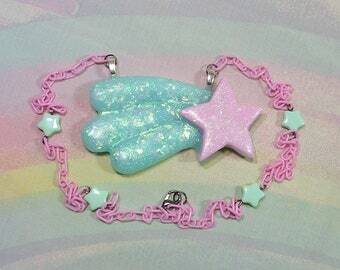 Made with love and sparkles. 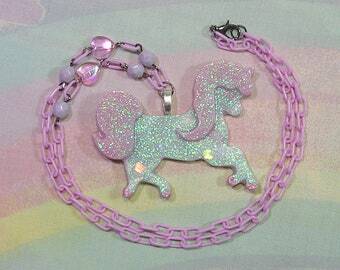 Love the glitter unicorn necklace. 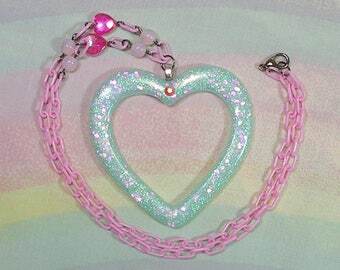 I am in love with everything I got as usual. 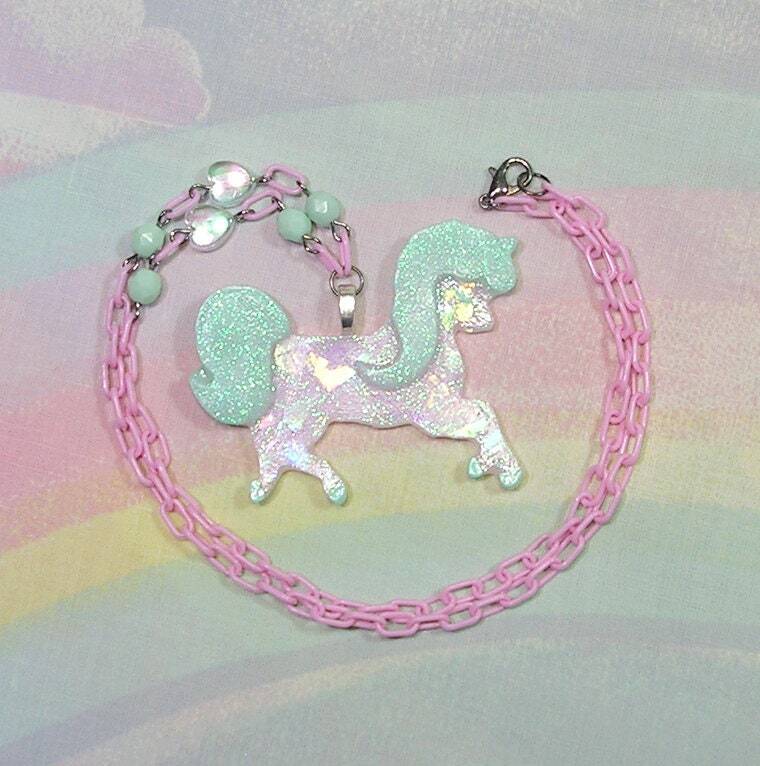 I love my unicorn necklace!